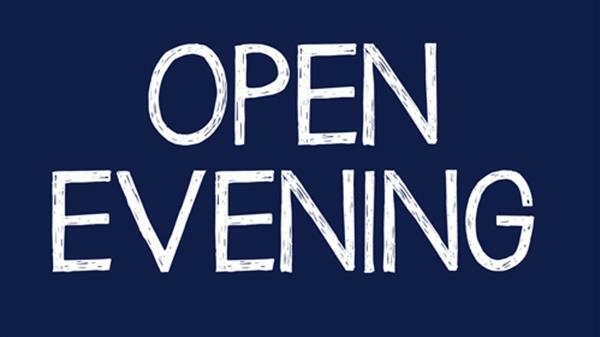 Our Open Evening will take place on Thursday February 28th 2019 between 7pm and 9pm. All are welcome, especially parents and students intending to transfer to St Joseph’s College in 2020, 2021, 2022. All areas of school life, subjects and extra-curricular activities will be on display.